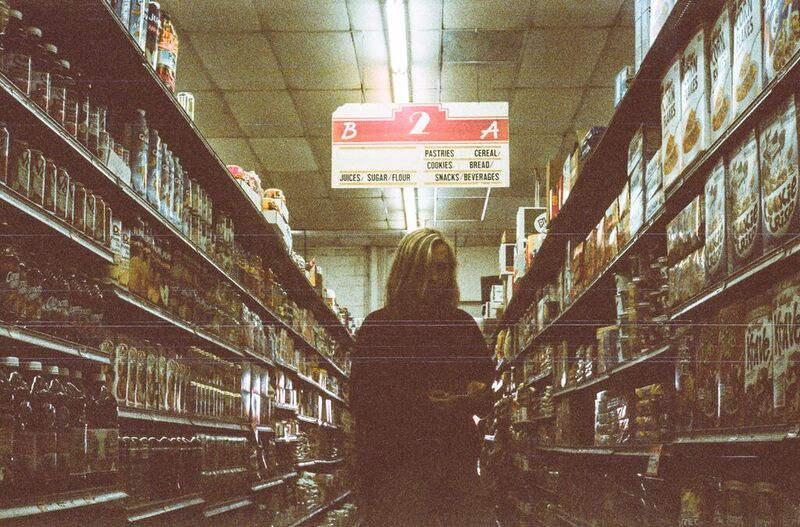 Following on from last months Letter by the Water, The Japanese House returns with the final cut to be taken from her forthcoming 'Clean' EP, released November 6th on Dirty Hit Records. From its sparse piano led intro Amber Bain's Sugar Pill readily fades in to her greatest electronic offering yet with experimental melodies and choppy samples aplenty. Swelling in wondrous fashion her strong grasp on emotive minimalism plays true once more as we become thrown head first in to an ocean of searing melancholy. Stay afloat and don't drown though because this really is beauty at its best. Tread its waters below. Sugar Pill is taken from The Japanese House's forthcoming 'Clean' EP due for release November 6th through Dirty Hit Records. You can Pre-Order the vinyl here.